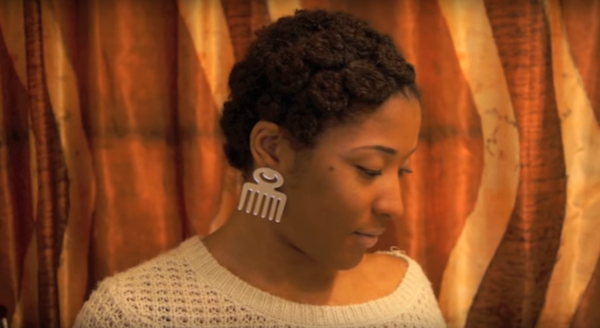 This style is really simple to achieve and will result in a head full of loose curls after you take it down. Another great 2 in 1 style! 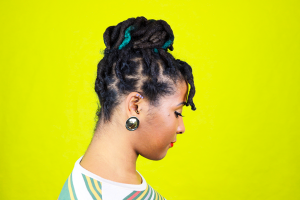 This style is also great for new Sisterlocks because it does not pull on the roots or cause slippage. 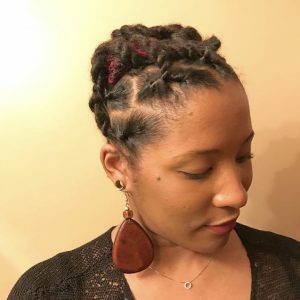 You can also achieve this style if you have short/medium length traditional locs, which makes it a great option for starter locs as well! 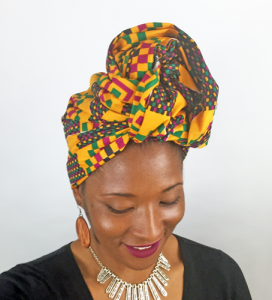 Have you tried pin curls on your locs? How did you like the results? I love this and it looks simple to do. I’m a sucker for updos anyway. Great job. Are you still located in the DC area?